The Druidic Order of the Pendragon reveals the rituals and secrets of a Druid order active in Derbyshire from the mid-nineteenth century until the 1940s. The author was sworn to secrecy during his lifetime but wrote down all his knowledge of the Order's ceremonials and symbolism for posthumous publication. He describes this, that and a whole lot of other things. There are surprisingly few parallels to other Druidical, magical or pagan groups. The initiation rituals are not for the faint-hearted and, to initiates, eggs will never seem the same again. 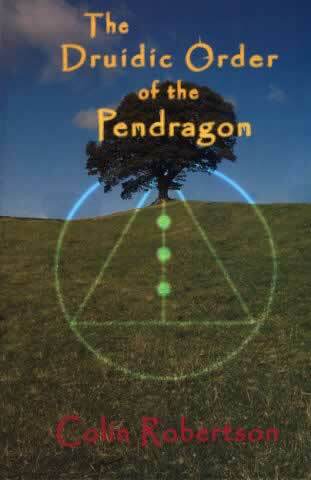 The Druidic Order of the Pendragon is a delightful insight into an all-but lost world of powerful self development. At a time when paganism is increasingly diluted by teen witches, this is a reminder that ritual magic can be an effective tool for personal change.